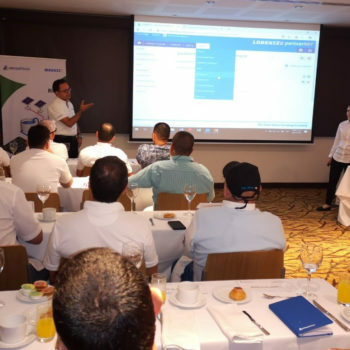 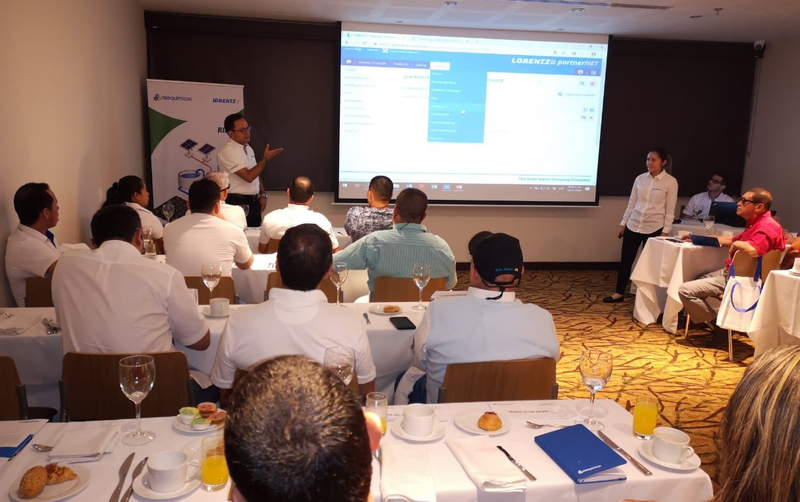 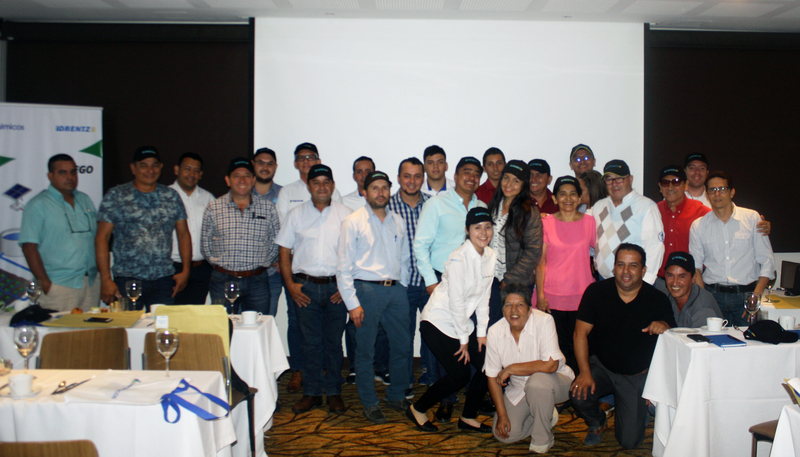 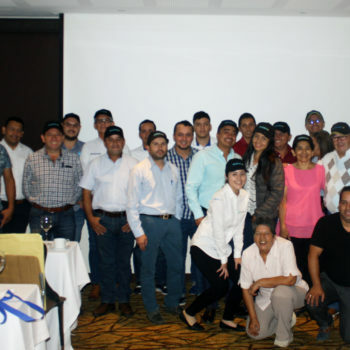 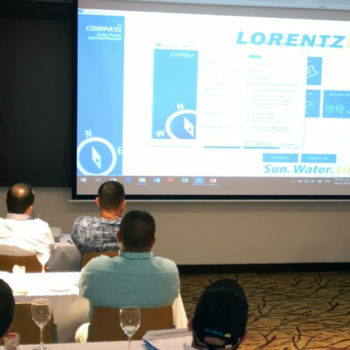 An important group of companies specializing in the supply and installation of agricultural products from the eastern plains of Colombia participated in a successful event about LORENTZ products and the way of how to work with LORENTZ run by our Premier Distribution Partner Asequimicos. 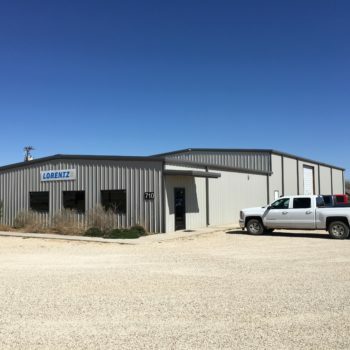 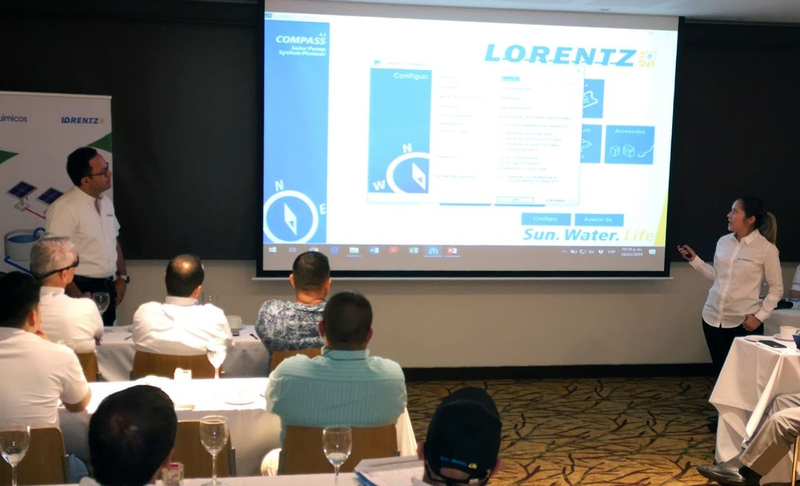 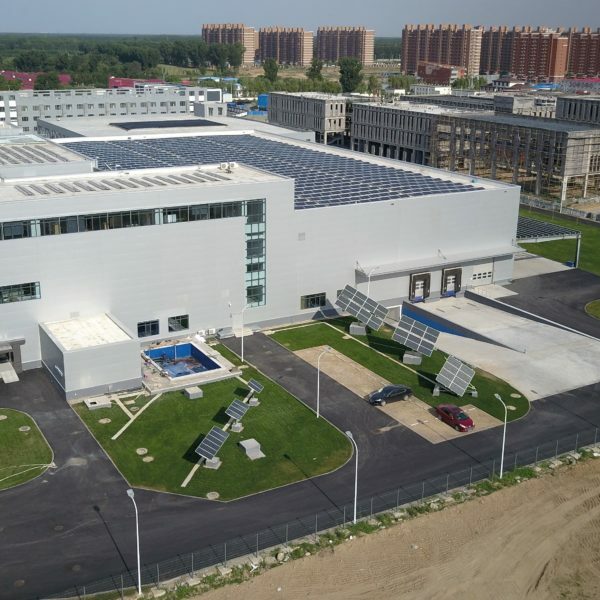 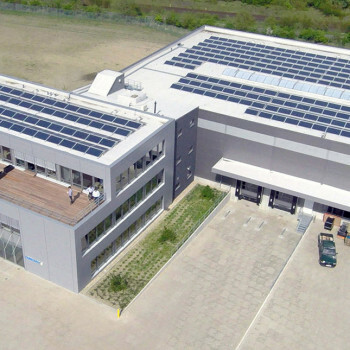 The event focused on providing a deeper knowledge of LORENTZ as “The Solar Water Pumping Company” and COMPASS sizing software as a key tool in business development. 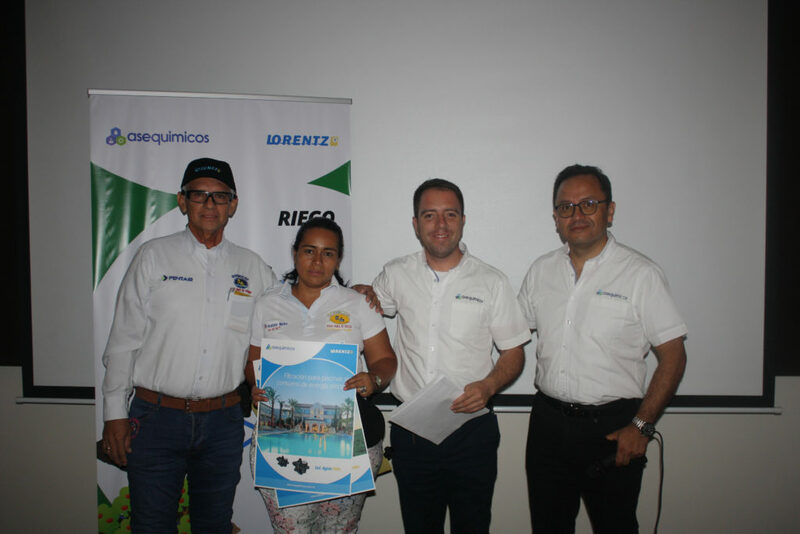 Juan Diego Pelaez, Marketing Director at Asequimicos, comments: “We are very pleased with the results of this event and are highly motivated to run and improve future events”. 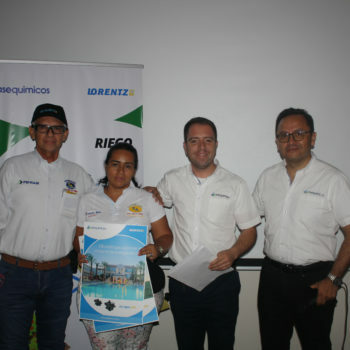 Congratulations to Asequimicos and the new companies that join the LORENTZ Partner network in Colombia.